Super Mario Run arrives on Android. Nintendo today announced the availability of Super Mario Run for Android. 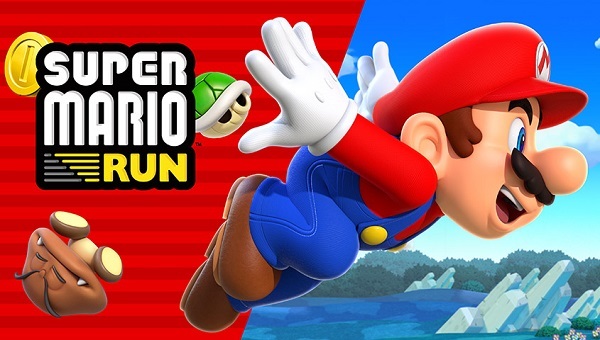 Super Mario Run, announced in January this year, is now available to download for Android devices on Google Play! You can download it from the Google Play Store at no cost, and you can try elements of the game's three modes for free. One of the new features for customers who haven't purchased the full game is Bowser's Challenge, where defeating one of his challenges enables you to play World 1-4 for free! Plus, if you complete World 1-4, more Toad Rally courses will become available. Once the game has been downloaded, a one-time payment will grant unlimited access to each of the three modes in Super Mario Run - World Tour, Toad Rally and Kingdom Builder. Already purchased the full game? Then you may already know that you can play as Luigi, Peach and Toadette. There are also five different colours of Yoshi to choose from - Green, Red, Blue, Yellow and Purple! You can even unlock Blue Yoshi before purchasing the full game. If you haven't already, be sure to check out the My Nintendo rewards you can pick up for Super Mario Run, including one that unlocks Toad as a playable character. Toad can run a little faster than the others so he's pretty handy!